If you’re wondering “how can I be healthy through the holidays?” You came to the right place! 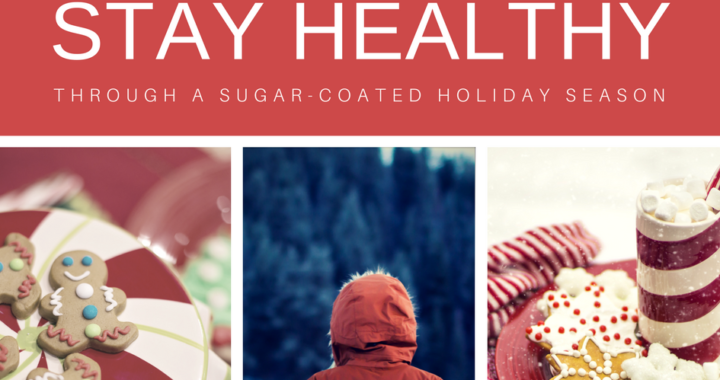 Today we are bringing you three steps to staying healthy this holiday season. Step 1: Decide how you want to feel on January 1st. Instead, grab a journal or scrap piece of paper and decide how you want to feel January 1st. Maybe you want to feel energized, healthy, joyful, confident or empowered? By writing it down you direct your inner compass to making healthier choices all season long. For example, you’ll ask “will that third or fourth Christmas cookie help me feel good?” Probably not in the long run. Does another glass of eggnog or wine help you with your January 1 decision? Step 2: Know your triggers! These are the foods, situations, or a time of day that we tend to make our least healthy choices. Have you noticed you crave a sweet treat around 3 PM or 9 PM? That could be a trigger time of day. Or every time you walk by the break room there seems to be another holiday goodies sitting out and your brain says “just one bite won’t hurt!“ These situations may be a trigger for you. After you’ve determined what triggers your not-so-healthy choices, you can start to set yourself up for success by finding better afternoon or bedtime treats, such as these yummy at gingerbread bites or a piece of fruit with nut butter. Also, consider the occasional permission slip. That’s the permission to enjoy that special treat as long as you do so mindfully and sitting at a table (versus hiding in the pantry eating cookies – yea, we’ve been there too!). This may seem obvious, but it’s easy to get out of a healthy routine during the holiday season. That means continuing to eat regular meals and snacks, if snacks are a part of your routine. Skipping meals increases our stress hormone levels, causes us to make poor food choices, and sometimes leads to over eating at the next meal. Which step do you need to focus on to feel GREAT in the new year? Need help getting started? We’re happy to chat and help you reach your health and wellness goals. 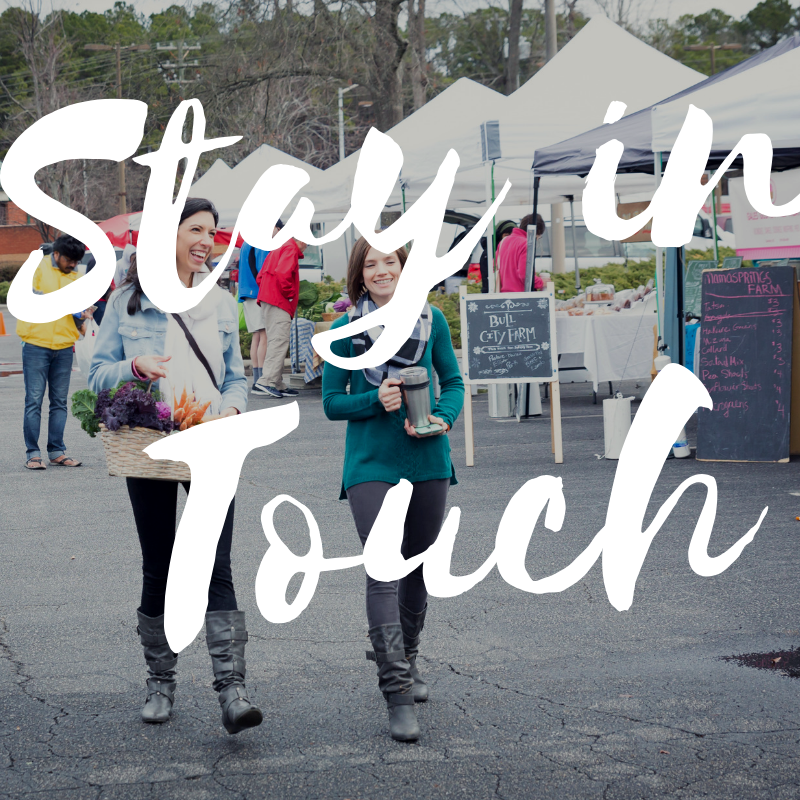 Click here to talk to your friendly dietitians, Lucy & Kristen!